Offer includes installation services in kitchens, bathrooms, laundry rooms, flooring installation and more. Coupon void if altered. Expires 05/07/2019. www.mid-atlantictile.com Coupon void if altered. Expires 05/07/2019. 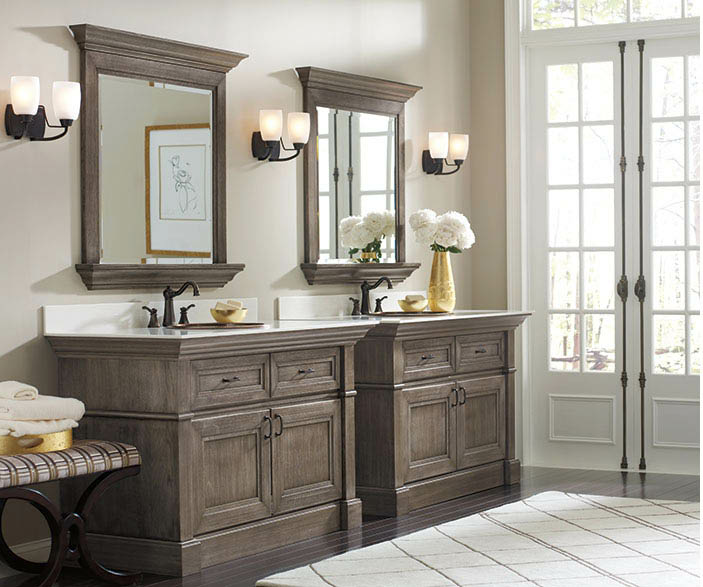 Mid-Atlantic Tile, Kitchen, & Bath, LLC in Frederick, Maryland offers a full selection of products and designs to make your dream kitchen and bathroom a reality. 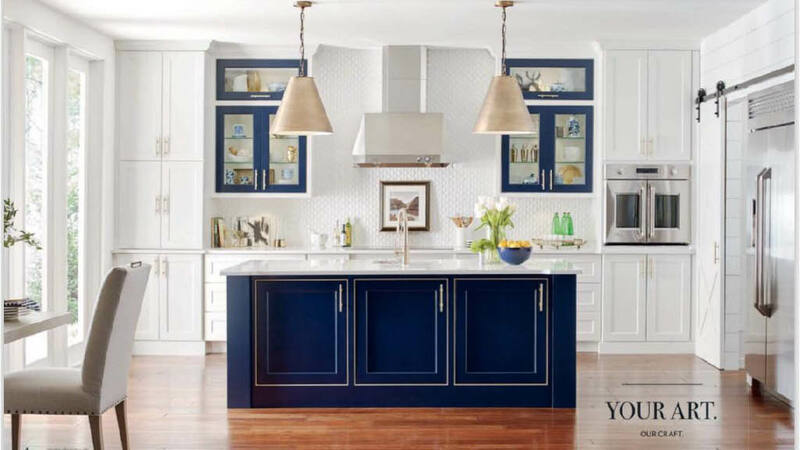 Consult our expert designers to help you decide which styles and colors to choose. Select from countertops and flooring designs with a modern touch of glass and quartz stone or go with classic marble designs. We offer fast installation once we receive ordered materials. Get heated floors installed and experience the comfort of warm floors on cold days and a reduction to your energy costs. 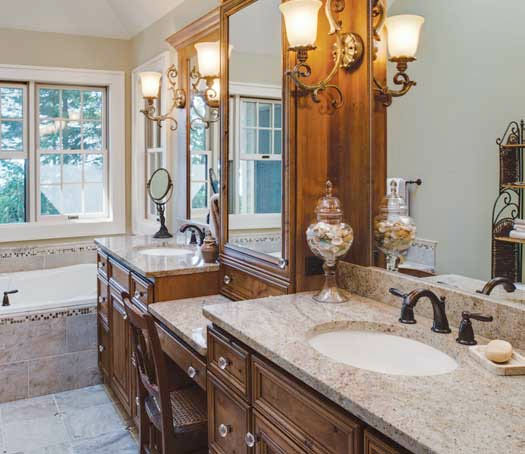 Let Mid-Atlantic Tile, Kitchen, and Bath help you accomplish your dream home remodel. Use these printable coupons and save on top quality kitchen and bathroom countertops, flooring, and more today. Bathroom Cabinets, Kitchen Cabinets, Stone Floors, Heated Floors, Tile Installation, Marble Countertops, Granite Countertops, Complete Remodel, Installation, Design Consultation. Mid-Atlantic Tile, Kitchen, & Bath, LLC services the areas of Frederick, Maryland and nearby communities of Braddock Heights, Ballenger Creek, New London, and Yellow Springs.